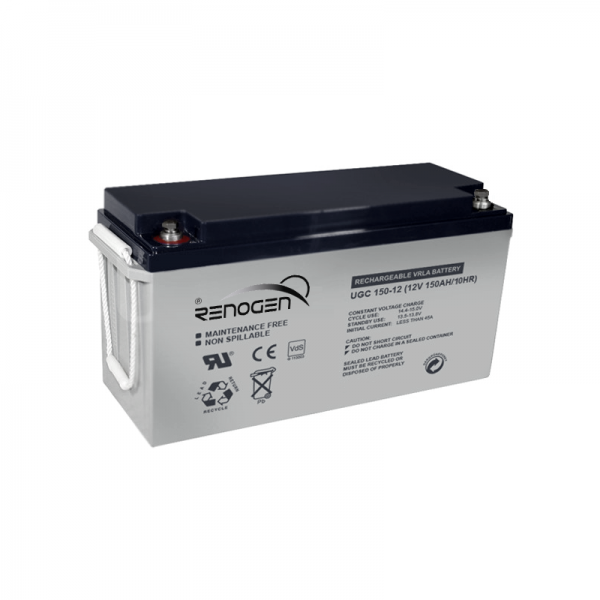 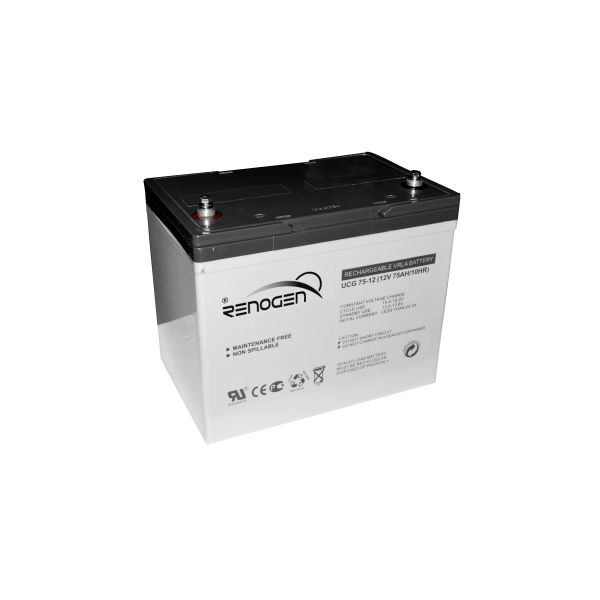 Renogen Deep Cycle Gel batteries utilise gel electrolyte technology, which holds the battery plates securely in an immobilised gel. 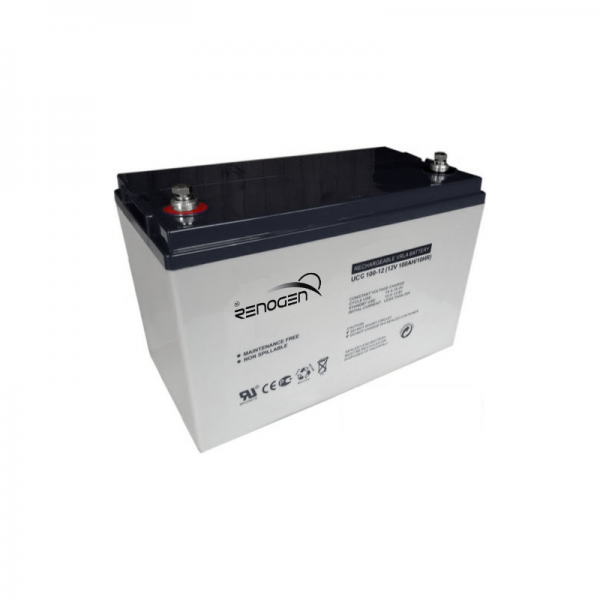 This design makes Deep Cycle Gel batteries extremely robust and resistant to spillage if accidentally tipped upside-down. 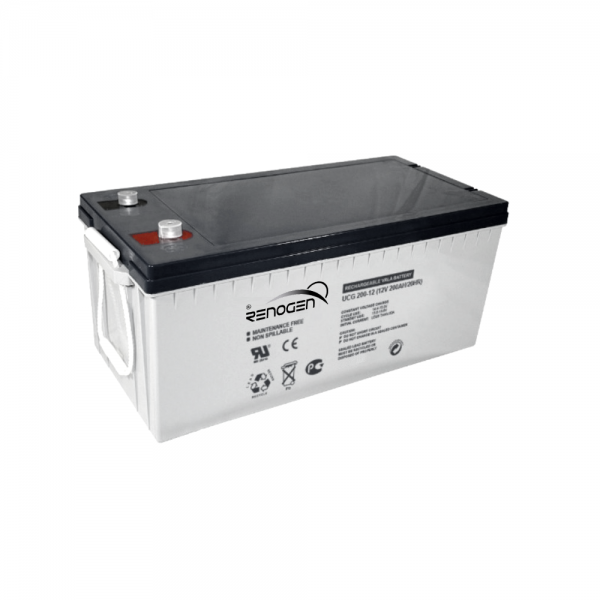 The range is completely maintenance free, requiring no topping-up of liquid electrolyte, whilst the valve-regulated sealed design enables installation in hard to reach locations.